Alpine Sports ski, board and bike rental in Breckenridge, Colorado is a family owned ski, snowboard, bike and SUP rental company. Since 2002 we’ve specialized in Premier Ski and Snowboard rentals, Mountain and Path Bike rentals, and Stand-Up Paddle Board rentals. We have THREE very convenient locations in town to serve you fast. 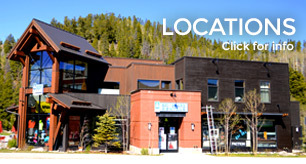 The newest location is on the corner of Airport Rd @ 435 North Park Ave, – just 2 blocks before the Breck Gondola coming from I-70, with lots of free parking available in the rear of the store. Our Summer Store Hours are from 8 am to 5:30 pm, Sunday – Saturday. In the winter, choose to buy or rent kids’, junior. 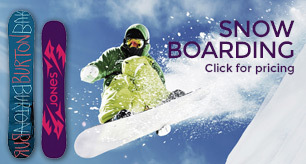 or adult performance skis and boots, snowboards and snowboard boots. Or pick from our amazing line-up of the latest All Mountain or Powder Demo skis or snowboards. Alpine Sports Rental in Breckenridge, CO gets you on the slopes fast with the latest and greatest winter sports equipment available. 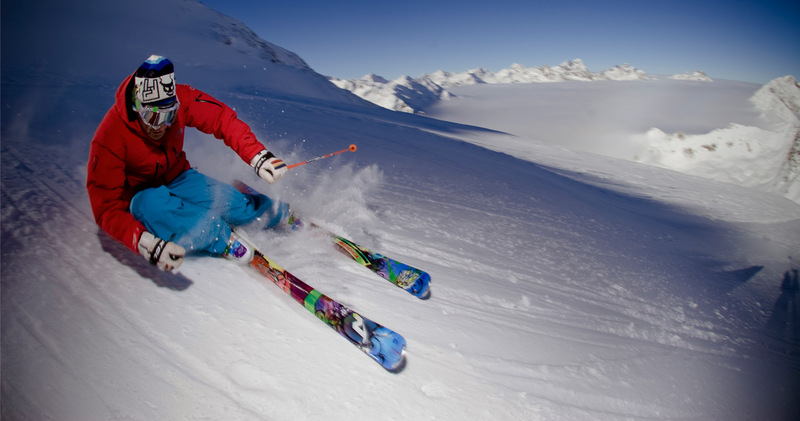 We also rent Alpine Touring gear, XC equipment, Snowshoes and sliding Sleds! In the summer, rent or buy a road bike, cruiser bike, path or mountain bike to ride down Vail pass with family or friends. Or try an Extreme mountain bike experience, we have a bike for everyone, young or old! Our Vail Pass Bike Shuttle can take the whole family to the top of Vail Pass for a 14 mile cruise downhill on a paved bike path all the way to Frisco. Want to get wet? Our Park Ave. Store located at 435 N. Park Avenue in Breckenridge, CO carries Stand-Up Paddleboards (“SUPs”) to buy or rent and we carry all the related equipment. 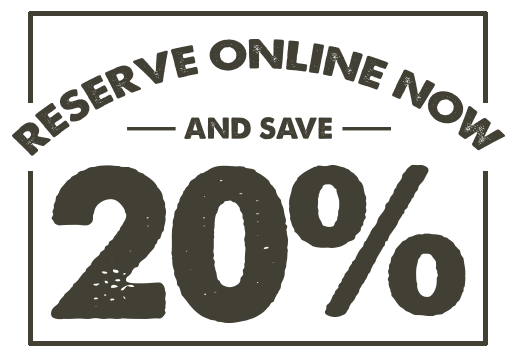 All THREE of our locations offer plenty of free parking, and top of the line sports equipment ,with professional and knowledgeable staff to take care of all of your needs, including great Clothing, Accessories. 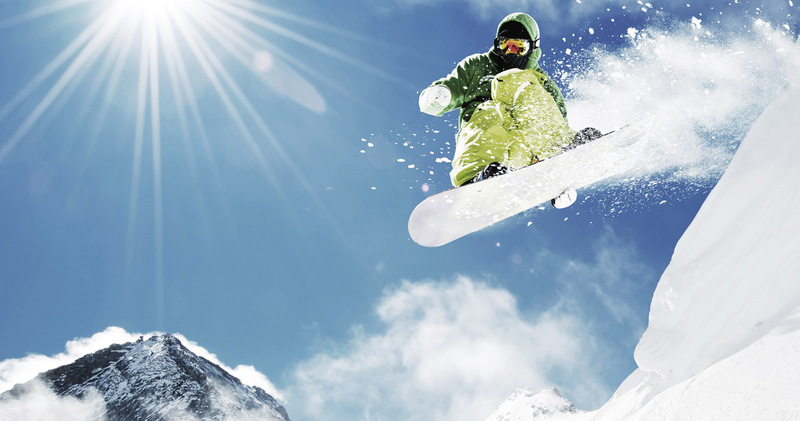 Why not let our expert ski and board technicians wax, tune and repair your skis or boards? Bring your equipment into any of our three stores by 6 pm and we’ll have them ready and back to you by 8 am the following day! Call us for more details 1-877-871-4455. We look forward to seeing you at Alpine Sports!